Many of us grew up thinking that cow’s milk was the only source for calcium. Medical evidence now suggests that plant-based sources of calcium are better for our health. Learn which plants contain calcium. Aside from calcium fortified orange juice and soy milk, many dark green and leafy vegetables are also good sources of calcium. 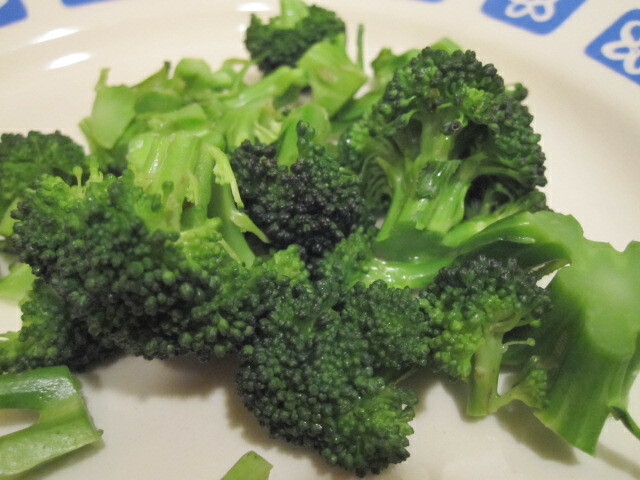 Kale, collard greens, broccoli and Chinese cabbage contain approximately 80mg – 90mg per ½ cup serving. Nuts and seeds are also a good source of calcium. One ounce of almonds, a standard handful, contains 80 mg of calcium. ¼ cup of soybean nuts, (which are actually legumes), contains 116 mg of calcium. Even sunflower seeds contain some calcium – 20 mg per ounce. So the next time you top your salad or dairy-free yogurt with sunflower seeds and almonds, you’ll be getting a satisfying crunch and a bit of extra calcium as an added bonus. Other good plant-based sources of calcium include tofu, soy and coconut milk yogurts, and dairy substitutes made from almonds, soy, coconut and hemp. The recommended daily allowance for calcium ranges from 200 mg for infants to 1000 mg for adults. If you feel that you are not getting enough calcium in your diet, you may want to consider supplements. A 100% plant-based calcium supplement made from algae is now widely available. The one made by New Chapter is made from algae and has other trace minerals as well. 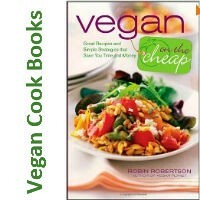 For more information about plant-based nutrition, visit vegnutrition.com, A dietitian’s guide by Ginny Messina, a registered dietitian and public health nutritionist.